back to the garden... flower power comes full circle: "Back to the Garden..." chosen as opening night film at the Maui Film Festival! "Back to the Garden..." chosen as opening night film at the Maui Film Festival! 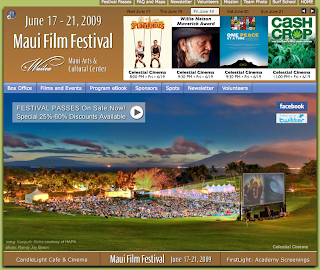 click here for Maui film festival program link.